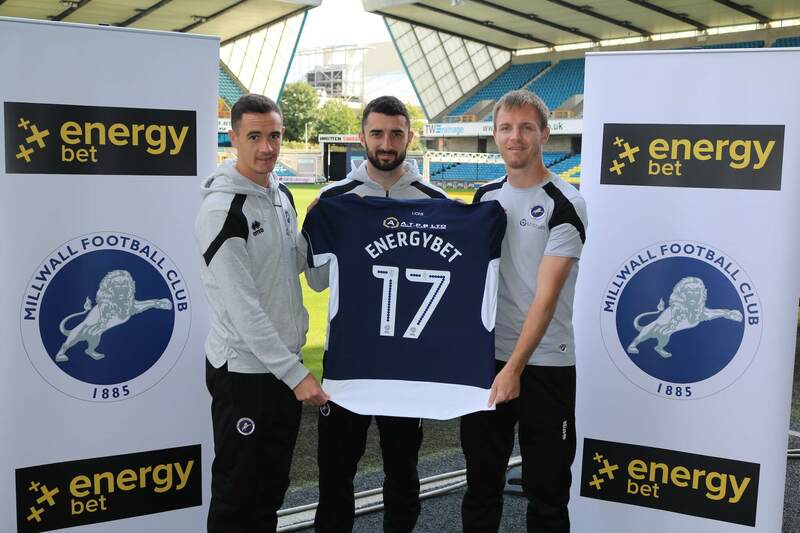 EnergyBet is pleased to announce a new two-year in-stadia betting partnership with Millwall Football Club. One of the oldest football clubs in the capital (being originally founded as Millwall Rovers way back in 1885), Millwall FC is famous for its rich heritage and passionate fans, and EnergyBet is thrilled to be given the opportunity to be a part of its bright future. The exciting deal will enable Lions fans to make the most of EnergyBet’s mobile betting service at The Den on matchdays. Energybet.com will also be running numerous online promotions especially for Millwall fans, offering ‘money can’t buy’ prizes, bonuses, and special odds for matches. The entire EnergyBet team will be rallying around The Lions this season, and are determined to help make the next two years among the most successful in the club’s long and illustrious history. Make sure you look out for the EnergyBet team (including the stunning EnergyGirls) at every match!